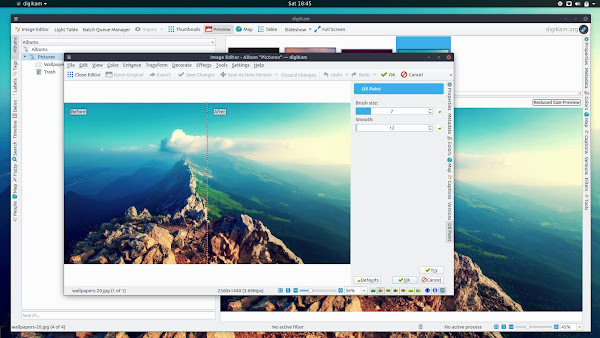 digiKam is digital photo management application for specially designed for KDE desktop environment. Digital photo management program designed to import, organize, enhance, search and export your digital images to and from your computer. It provides a simple interface which makes importing and organizing digital photographs a "snap". The photos are organized in albums which can be sorted chronologically, by folder layout or by custom collections. digiKam enables you to manage large numbers of digital photographs in albums and to organize these photographs for easy retrieval using tags (keywords), captions, collections, dates, geolocation and searches. 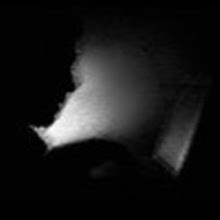 It has many features for viewing, organizing, processing and sharing your images. Thus, digiKam is a formidable digital asset management (DAM) software including powerful image editing functions. An easy-to-use camera interface is provided, that will connect to your digital camera and download photographs directly into digiKam albums. More than 1000 digital cameras are supported by the gphoto2 library. Of course, any media or card reader supported by your operating system will interface with digiKam. digiKam incorporates a fast Image Editor with many image editing tools. You can use the Image Editor to view your photographs, comment and rate them, correct, enhance and alter them. 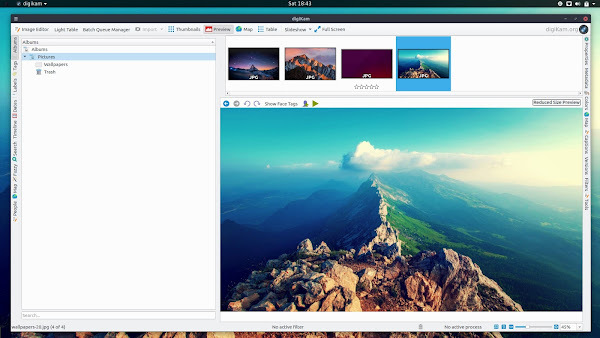 The editing power can be easily extended by a set of plugins, the KDE Image Plugins Interface (manual). 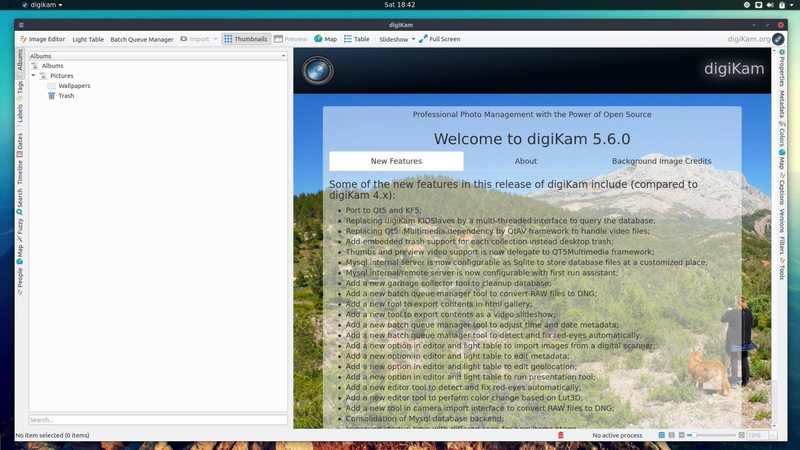 While digiKam remains easy to use, it provides professional level features by the dozens. 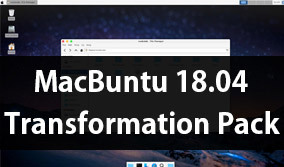 It is fully 16 bit enabled including all available plugins, supports RAW format conversion through libraw, DNG export and ICC color management work flow. digiKam can also make use of the KIPI image handling plugins to extend its capabilities even further for photo manipulations, import and export, etc. The kipi-plugins package contains many very useful extensions.